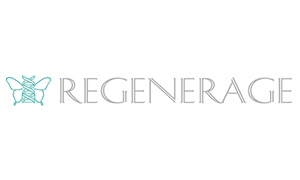 NAINAMD BEVERLY HILLS main focus is on Anti Aging & Regenerative medicine which is a blend of Functional, Nutrigenomic, Aesthetic, & Integrative medicine to create customized regimens for each client. These unique programs often include bioidentical hormone replacement therapy, metabolic weight loss, noninvasive aesthetic treatments, IV nutrient therapy and detoxification regimens. This can lead to significant improvement health and lifestyle and appearance. Dr. Naina Sachdev of NAINAMD™ Beverly Hills is Board Certified in Anti-Aging & Regenerative Medicine. 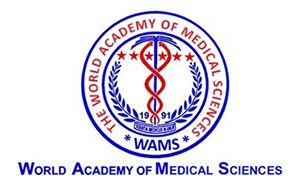 In addition, she completed a fellowship in Functional, Aesthetic and Stem Cell Medicine from the A4M Academy of Anti-Aging and Regenerative Medicine. Dr. Naina is a renowned national and international speaker on various topics of her specialty, including bioidentical hormone replacement therapy, aesthetics, and detoxification. NainaMD hormone therapy doesn’t just lead to improving your energy level or making you feel better, it can result in improved overall health if done correctly. Dr. Naina Sachdev is re-known for treatments and procedures that are tailored to meet the needs of each patient while reducing side effects. 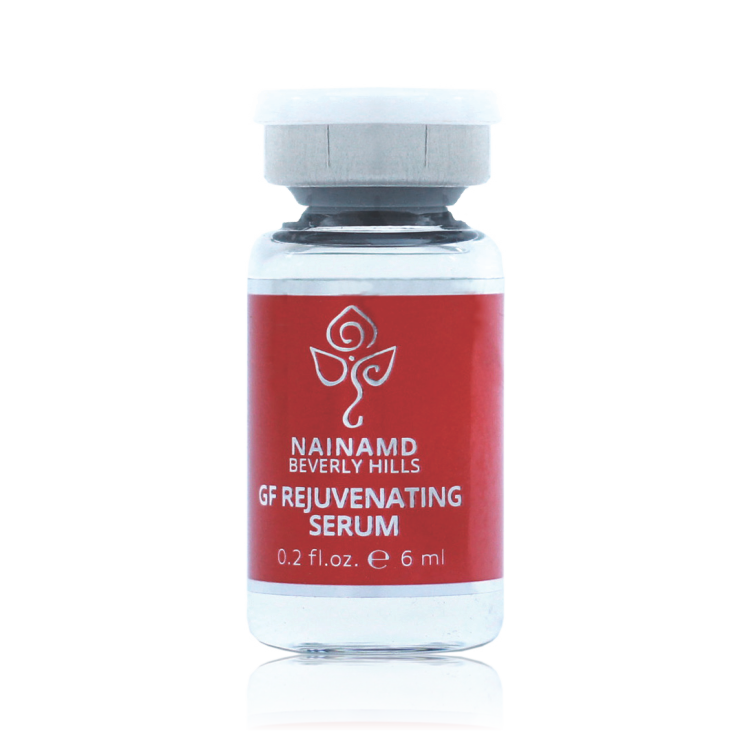 NainaMD provides a variety of specialized treatments and vetted products to repair skin damage and restore vitality. Patients can select Anti-Aging facials, medical cosmeceuticals, Botox, Boletero, Cutera and Xeomin procedures and Dermastamp and Vi-Peel procedures leading to safe and effective skin rejuvenation, improved tone and wrinkle removal. NainaMD customizes programs for safe and sustainable weight loss that lead to healthy overall living. Comprehensive plans take into account all health conditions and hormone levels to produce dietary regimens, specific exercise routines, use of medications or supplements and potential medical procedures. I began seeing Dr. Naina about four years ago. After enjoying perfect health all of my life, my cholesterol levels were off the chart, I was border-line diabetic, had indications of metabolic syndrome disturbances, had suffered hemorrhages with my cycle, chronic exhaustion, worsening allergies, weight gain, and even a frozen shoulder--all within a couple of years... in my mid 50s. I sent my two daughters to Dr. Naina in Beverly Hills, so that's about the best referral anyone can make! She is FABULOUS! Dr. Naina is an amazing doctor, I cannot believe how much better I've felt since I've been seeing her three years ago. I felt sick for a long time, and doctor after doctor, I would be given treatment and medicine that just didn't make me feel better. I was about to give up, but a family friend recommended me Dr. Naina. I'll be honest, I was hesitant at first after going to doctor after doctor... but I decided to give another doctor a shot and wow, am I glad. After seeing Dr. Naina, within just a few weeks, I started feeling dramatically better, it felt like this weight was lifted off of me. She seemed to genuinely care about my health, and wanted to help solve the underlying symptoms of my problem. I highly recommend Dr. Naina. Dr. Naina Sachdev has changed my life! I have been her patient since 2004 and am very healthy because she has made sure that my hormones are in balance including my thyroid. She tests me every 3 months to be sure the thyroid is at the correct level. She is the one that I want on my team to get through all of the aging process including all the way from pre menopausal to menopause and beyond! With her direction and hormone replacement therapy one day I just stopped having a period there were no hot flashes or mood swings it was amazing! She cares so much for each individual and does research to insure all of us get the very best care that is possible. I could write a book on all she has done for me and my daughters. She is truly amazing!! Dr Naina Sachdev is brilliant, passionate, and thoroughly knowledgeable. Best of all, she is completely on your side. When she takes you on as a client you can be sure you are getting cutting edge information and products, as well as her total commitment to your health and well being. I have recommended her to everyone I know. She is a genius and I adore her!